Did you know that 68% of American households have pets and of that percentage, over sixty million are dog owners? As an insurance professional, that’s a lot of barks that you can turn into bucks! So, what does dog medical insurance en-tail, and how can you sell it to your clients and prospects? This post will answer the questions you’ve always wondered and more! What is Dog Medical Insurance? 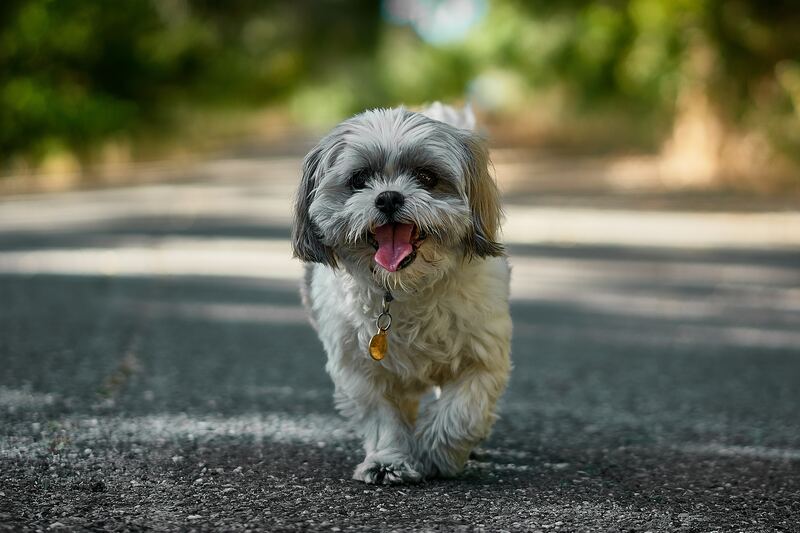 Dog medical insurance is a premium that covers your pooch from a variety of unpredictable instances including, but not limited to: injury, illness, surgery, medications and hospital stays. As long as policyholders meet their annual premiums and deductible, most events are covered. Like any insurance policy, make sure your clients are educated on what is and what isn’t covered in the policy! This will provide you with peace of mind in knowing that your clients’ furry friends are protected. Why Do Your Clients Need it? Just as human health care has progressed over the decades, so has veterinary care. This means that pets are living longer. That’s why according to the American Veterinary Medical Association (AVMA), the increase of life longevity in pets correlates to age-related health issues. However, while these are treatable, they do come with a price tag. Recurring medical expenses for a dog are on average $235 a year; however, these can skyrocket into thousands for a diagnostic test, which can be more common as dogs’ age. In addition to age-related coverage, dog medical insurance can also cover accidents. So if Buster gets into the cookie jar while you were at the store and is now sick, rest assured he’ll not only be treated with care but his bill will be fully covered. By offering dog medical insurance in your agency, you’ll quickly become the hero agent who saved your client money and heartache! What Do I Need To Sell It? Pet and dog medical insurance is classified under property and casualty. Be sure to check with your state laws and ensure that you have the proper requirements, including licensure. Also, if you belong to a specific insurance company, it may already be available for you to offer to clients. Do your homework and watch the learning pay off! Once you are able to sell medical insurance for dogs, look for this as an opportunity to cross-sell. Look into your Blitz account for cross-sell opportunities, reach out, and set the appointment. 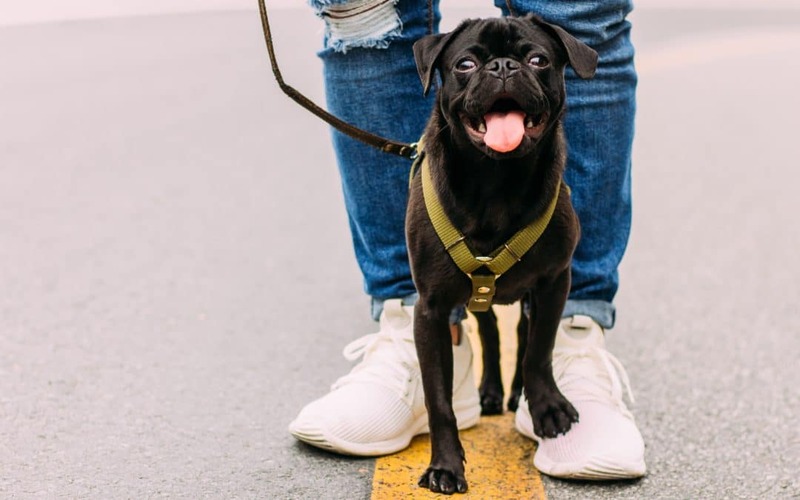 Prospects and existing clients may have come to you for a homeowner’s policy, but by building a relationship with your client and asking good questions, you may determine that dog medical insurance is a good fit. Another way you can market your services is to volunteer at or partner with a local animal shelter. For example, when a dog is adopted, new dog owners are sent home with a folder of information provided by shelters. Create a handout for the folder that congratulates new canine owners and promotes your services to protect their beloved pup. Don’t forget to include your business card! During your next prospect or client meeting, be sure to throw your clients more than just a bone! Offer peace of mind and protection with dog medical insurance. 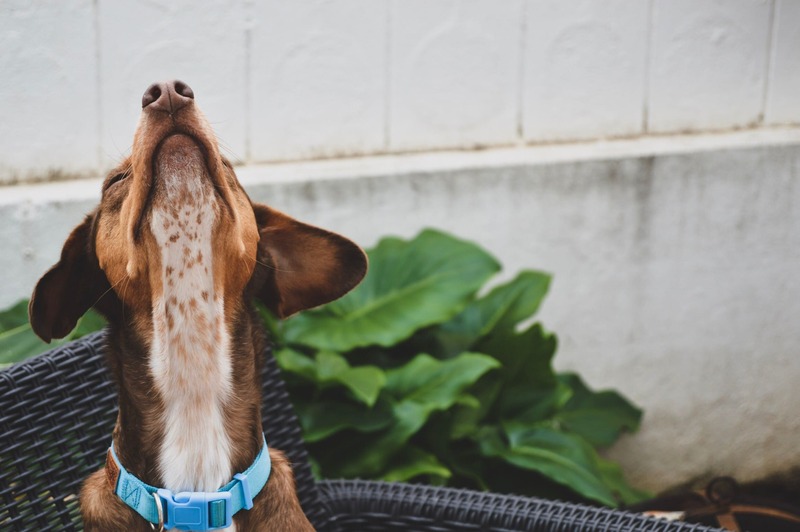 Then, as you gain new policies, let Blitz automatically track those premium opportunities so you can manage all the pooches in your sales pipeline! Schedule a free demo and learn the best practices for your insurance agency today!